Engel Architects provides complete architectural and engineering design services for a wide variety of project types and delivery methods. We take great pride in serving our clients well; giving them good value for their investment. Our portfolio includes commercial, residential, industrial, institutional, worship, retail, event, hospitality, agricultural, and greenhouse projects. 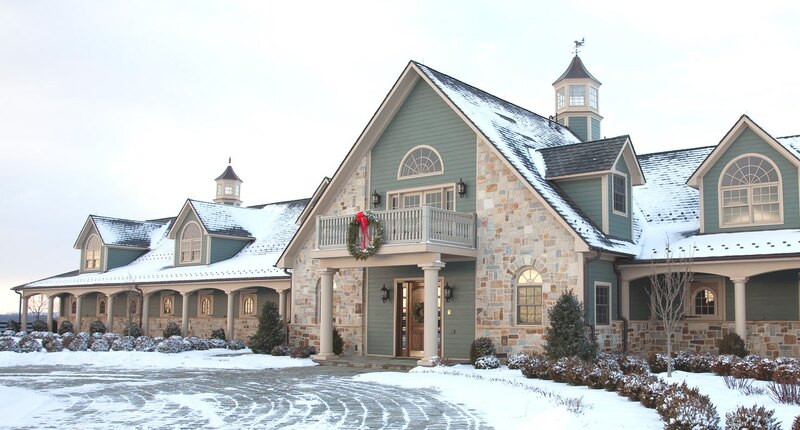 This stunning facility included a 24 stall stable, apartment, offices, tack room and supporting spaces. 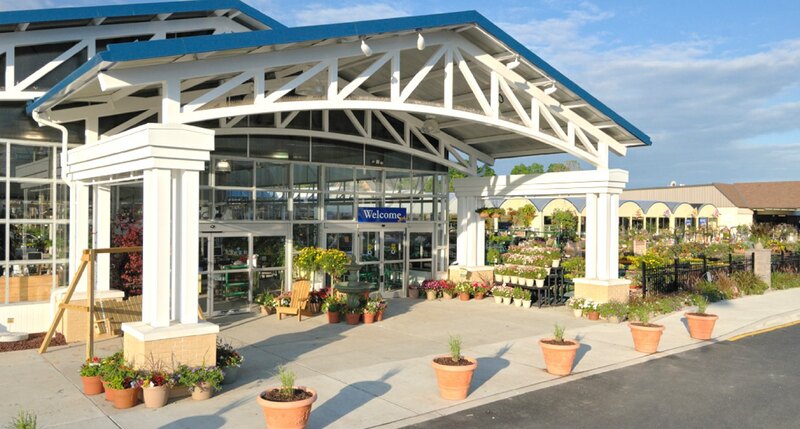 Our team worked with Stauffer’s to expand the garden center, including a spectacular new main entrance. 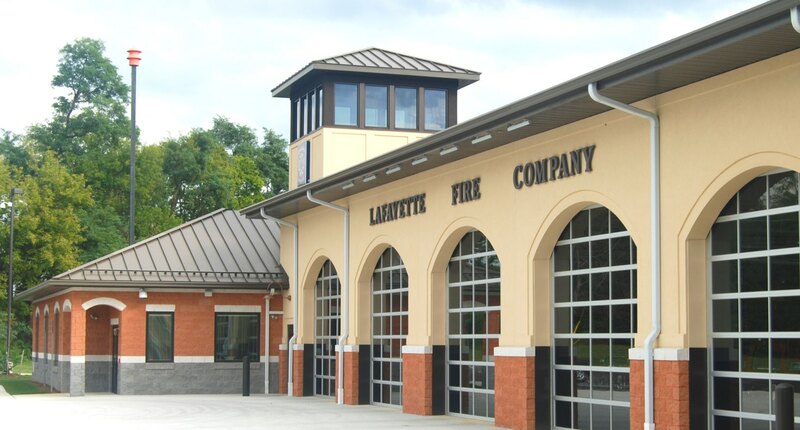 We were honored that our work for the new Lafayette fire hall received a Notable Volunteer / Combination award from Fire Chief Magazine’s annual Station Style Design Awards in 2012. 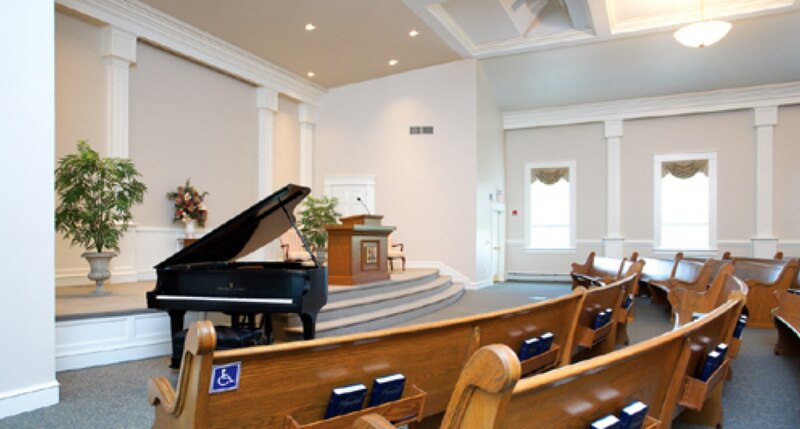 We did a complete renovation of interior spaces, including repurposing the existing sanctuary into the fellowship hall, and adding a new sanctuary. We have a wide array of experience in different methods of contracting for construction; including general bidding, selective bidding, and design-build projects. Our team can assist our clients with the project from early conceptual planning to final construction completion; or perform any of the intermediate steps individually. Engel Architects was established in 1990 by Elvin R. Engel, AIA Registered Architect. Elvin continues as the firm’s Principal. The firm has expanded over the past 25+ years to add David S. Kulina (Registered Architect), Dwight A. Engel (Registered Architect), Kevin Engel (Licensed Engineer) and Drafters Jason Frey, Ryan Enedy, and Les Sweigart. The Staff at Engel Architects use their talents, enthusiasm, and experience from many types of projects and work as a team dedicated to meeting client needs. In our effort to support our clients, we are currently licensed in 22 states. Listed alphabetically, these are Connecticut, Delaware, Georgia, Illinois, Indiana, Maryland, Massachusetts, Michigan, Missouri, New Hampshire, New Jersey, New York, North Carolina, Ohio, Oklahoma, Pennsylvania, South Carolina, Tennessee, Vermont, Virginia, Washington DC, and West Virginia.